Day 7 was a very brief one for me. The rain tumbled down in September and it was more like ice than rain. 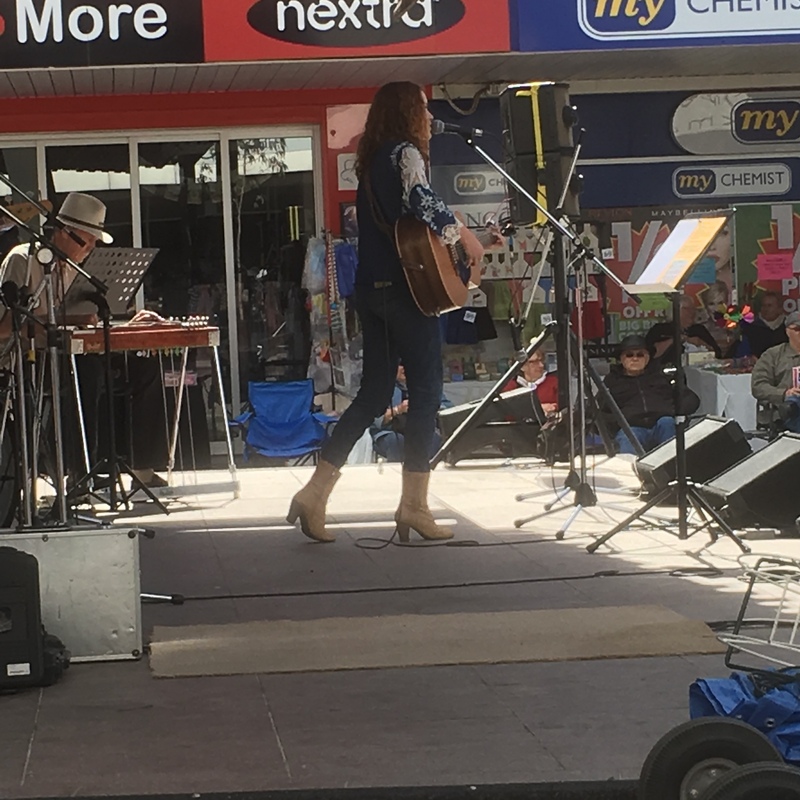 I had a short stint in the mall, catching Darren Colston (who sang my favourite country music song), Allan Caswell for a couple of songs, my young friend, Emma Jene – who was sunshine on a cloudy day – and NeillyRich who did marvellously well considering that they had just arrived back from Nashville. It became too cold and wet and I was feeling a bit tired, so I went back to the motel. 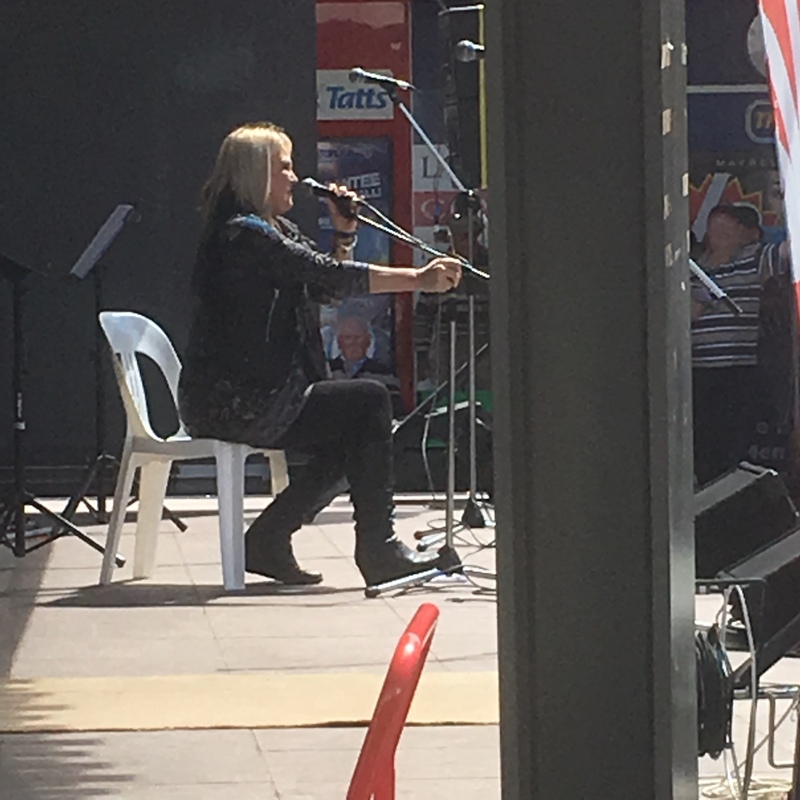 Sandra Humphries is probably one of the most respected female country music singers in Australia amongst her peers. For us fans with brilliant taste, she is more than respected, she is loved and admired. I love her songwriting as well, and I was glad that she sang my favourite one of her songs, You Drink. In fact, it is probably in my top twenty favourite Australian Country Music songs of all time. She has a terrific sense of humour and a way of making you feel like a favourite neighbour over the fence or someone sitting in her loungeroom. Her banter with husband Henry and a couple of gatecrashers (above) added to the entertainment. 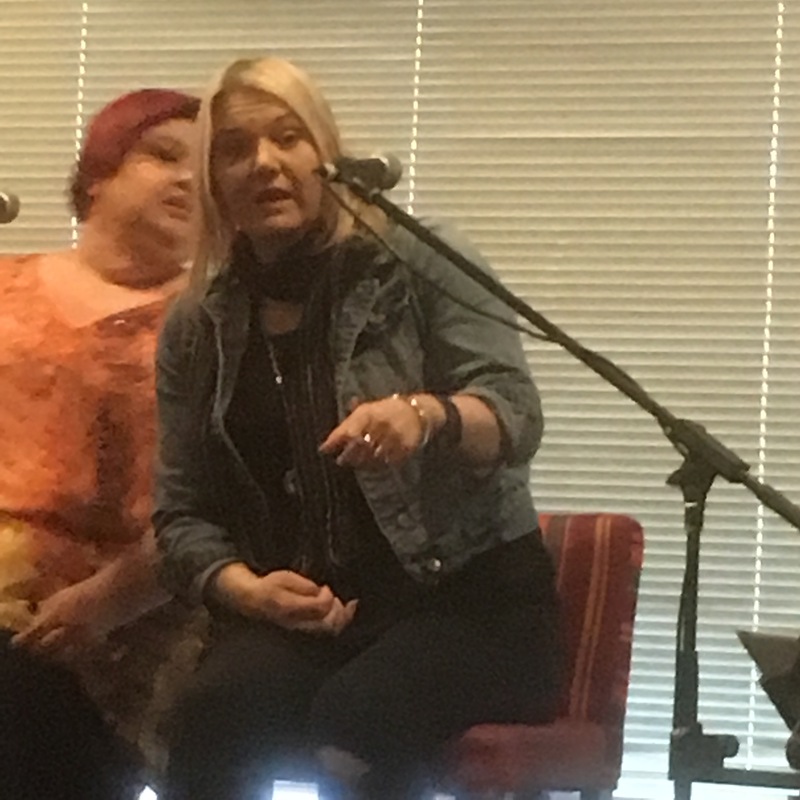 Competing with the loud sound of rain on the roof and some thunder and lightning chiming in to the proceedings and the encouragement of audience participation in some classics was all good fun. Sandra sang requests from the crowd and other traditional country music songs. Together with a responsive audience, good pizza, fine service and a relaxing atmosphere, Sandra’s music was a great dessert and definitely something that I would like to order again. I can’t wait for the new album. 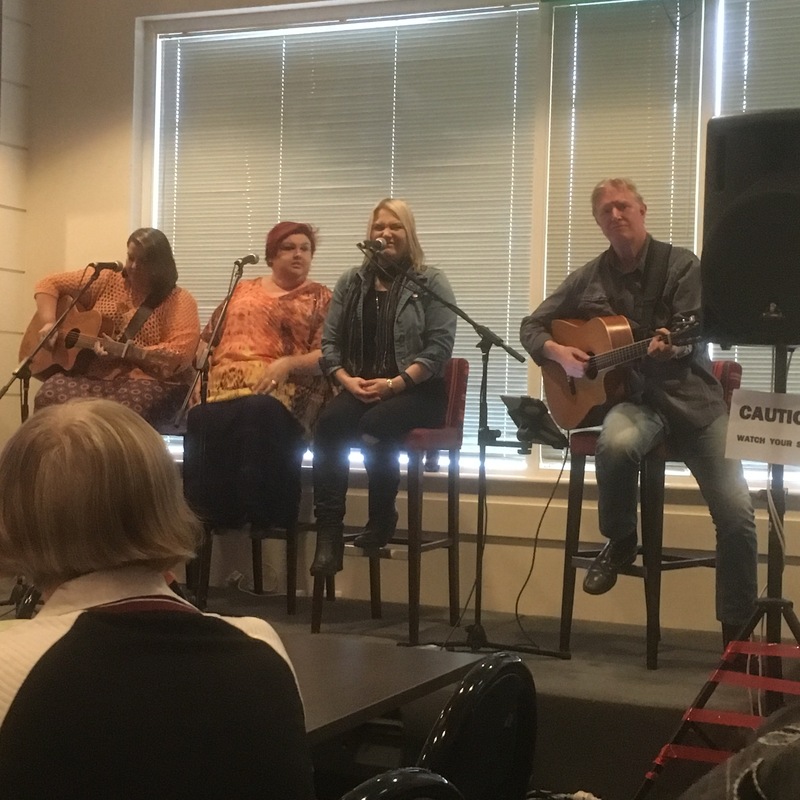 There is nothing that I like better than a bunch of songwriters sitting in front of you singing songs and telling you a little about them. The concept began quite sometime ago and it has spread to most festivals. Unfortunately, this is the only official one at Mildura. Allan and Kate shared the stage first. These two are from different generations and at vastly different stages of their songwriting careers, but in the end, it is about the song and both of these artists can surely write one. The day that this was on, it was Allan’s 5oth anniversary of arriving in Australia. 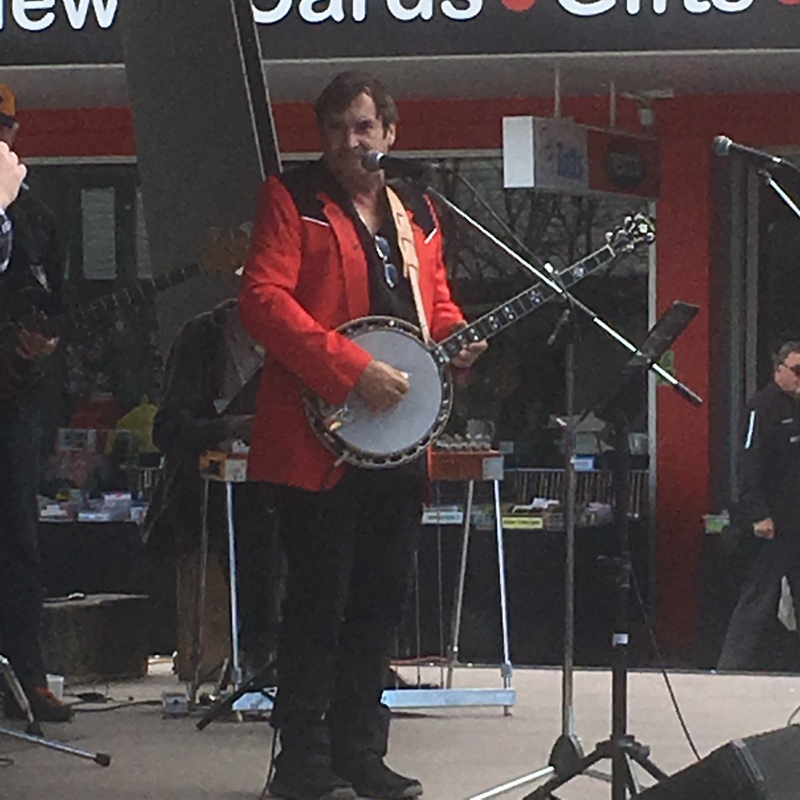 His latest album is called 50 years in Oz for that very reason. The afternoon was split between an hour of Allan and Kate and an hour of Seleen and The Rough Diamonds. It is hard to get too many songs in that short time, particularly when you have so many to chose from as is Allan’s case. Kate has so much potential. She has a lovely, lilting voice and writes from the heart. Allan’s songs cover his own story and the stories of those who he has met or stumbled across. 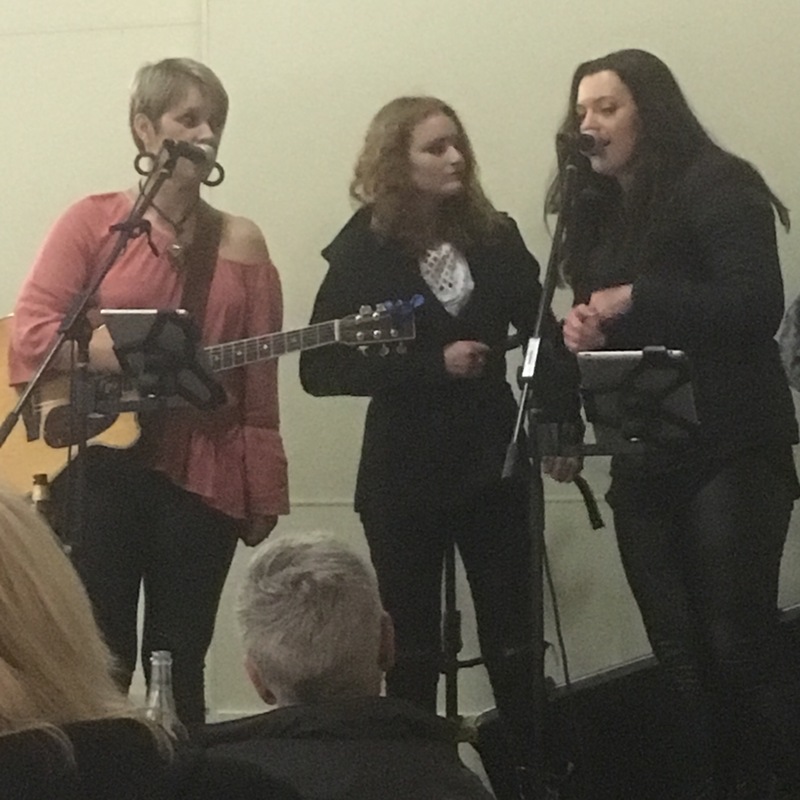 The Rough Diamonds are two sisters who have the most beautiful harmonies and write stories about their family and friends and the things that touch their lives. 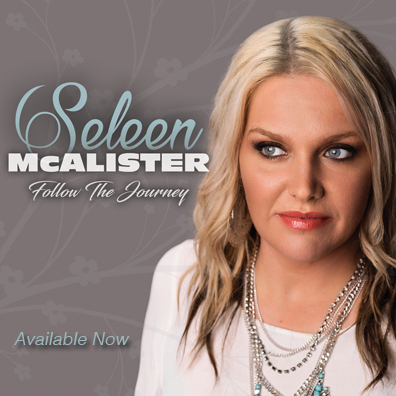 Seleen McAlister is definitely one of the major female artists in this country at the moment. She is going from strength to strength and the sky is the limit for her. 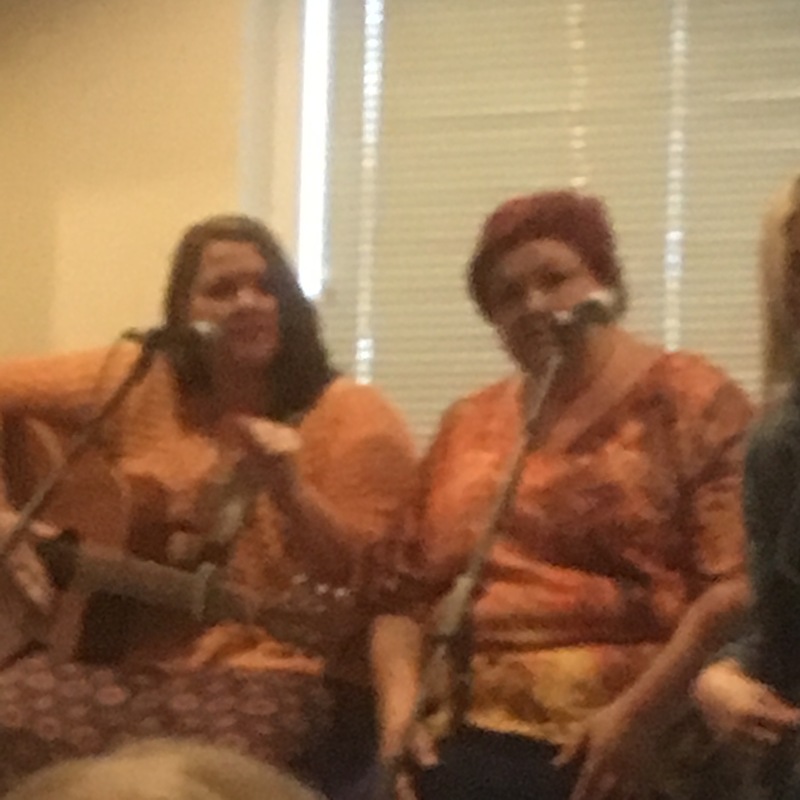 It was an enjoyable afternoon of original music, a few laughs and fabulous company. I had a latish night last night, so didn’t get a chance to write up the diary for the day. I only spent a little bit of time in the mall yesterday, suffice to say that the major highlight was the witnessing of the versatility of Angela Easson. I had a few housekeeping issues to attend to, so I had to fix those things up. 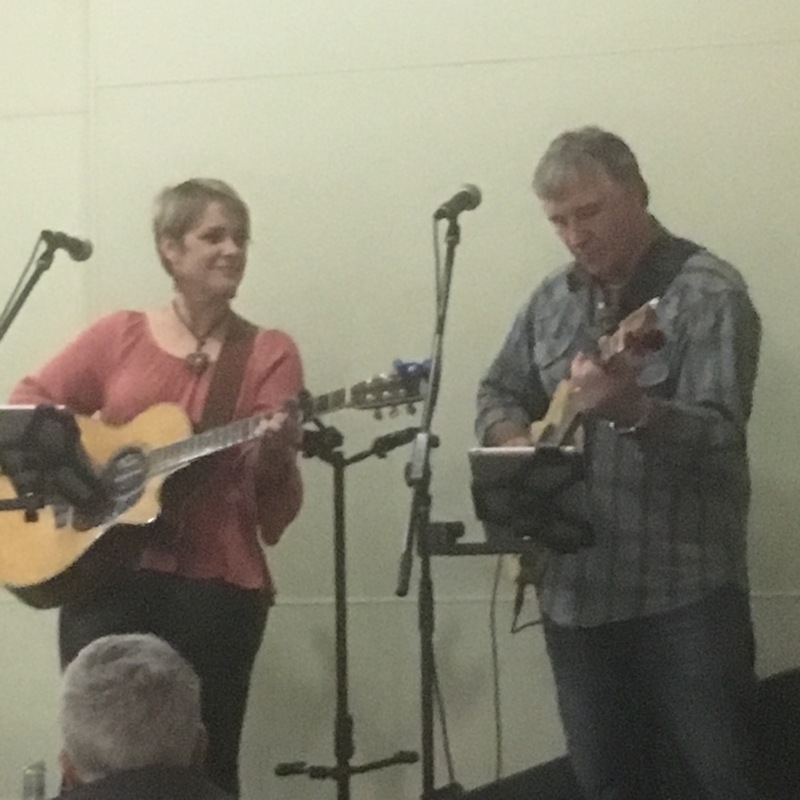 The evening was spent very enjoyably at Mildura RSL – see separate reviews of Darren Colston and Owen Blundell. Day 6 has already started with review writing and two very special events coming up later in the day. Will check back in later with you. 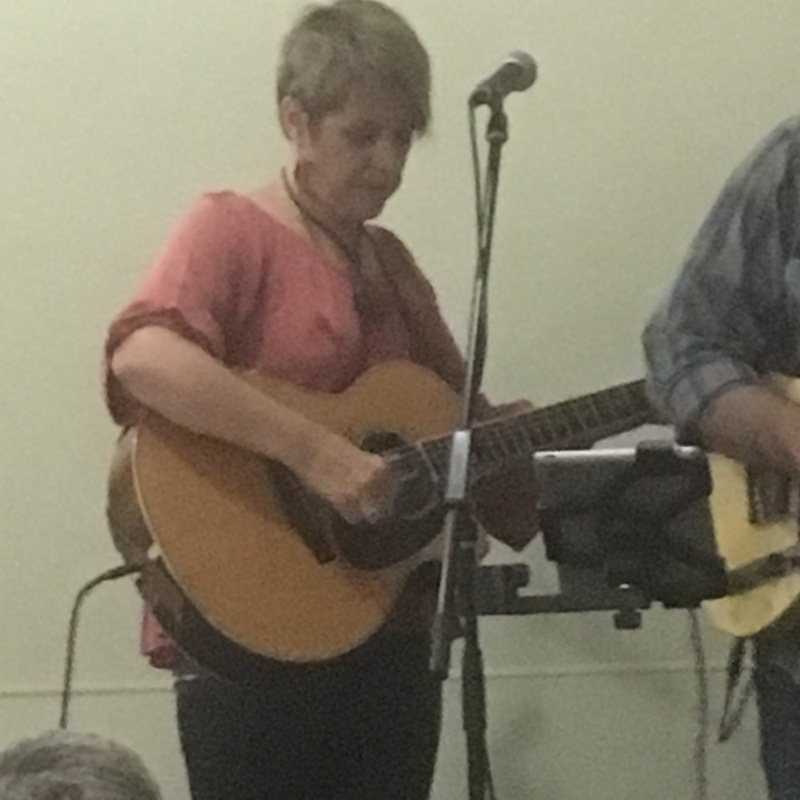 I have to admit, I mainly went to the RSL last night to see Darren Colston, but I decided to hang around to see Owen Blundell, as I wasn’t ready to go home just yet. 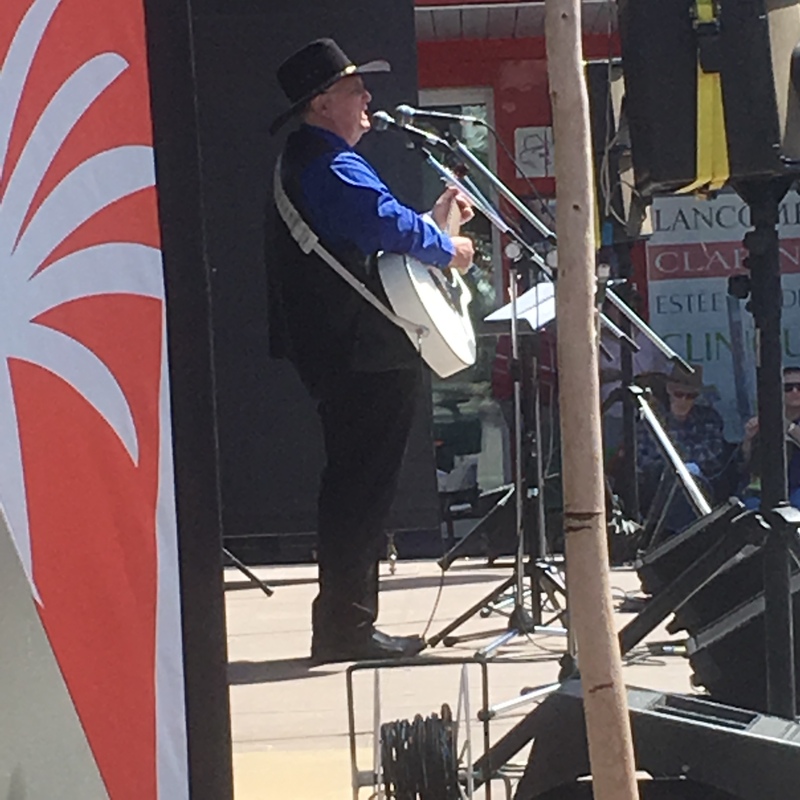 I have seen Owen many times in Tamworth over the years, but only as one act of many at various Town Hall gigs. I have never seen the comedic talents of Owen before, only his serious songs, which he does so well. 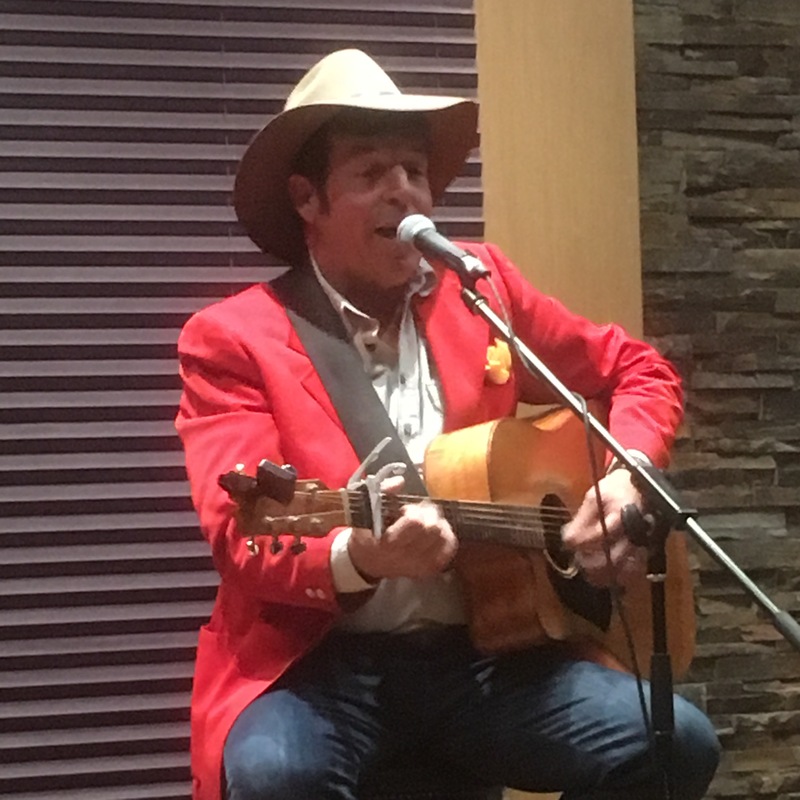 His gig is balanced, from impersonations of many country performers and Frank from Some Mothers Do Have ‘Em, to covers and his own songs and stories. He interacts very well with the crowd and can be cheeky and serious in alternate turns. A comic highlight for me was when he did a “duet” of Dean Martin and Jerry Lewis singing “That’s Amore”. 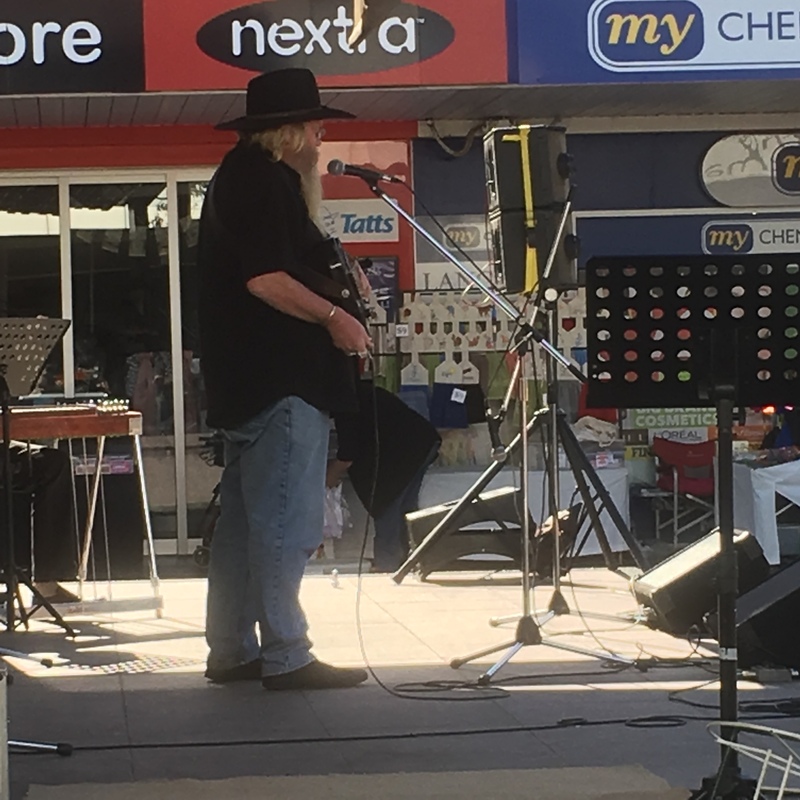 Assisted by a plethora of hats and wigs and sunglasses, Owen impersonated Kasey Chambers, Chad Morgan, Elvis Presley, John Farnham, Dr Hook, Johnny Cash and many others. He also sang some beautiful songs, including New York to Bali and Jodie. 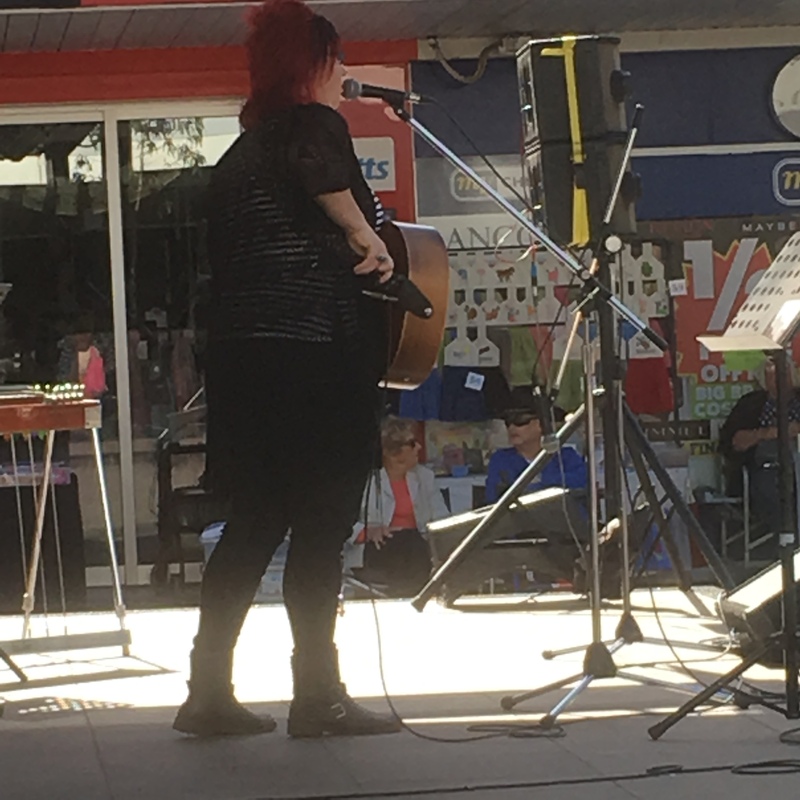 It seems to be a pattern at Mildura to offer more of a cabaret version of a musician’s performance, rather than a songwriter’s stage. Most of the artists that I have seen so far can tell a joke and a story as well as sing a song. No tap dancing yet, but Owen went close with a few Bruce Lee kicks. An enjoyable evening was had by all, with many laughs and a “feel good” vibe. The music was still king, but the humour was a star too. The Mildura RSL is a lovely venue. The Lounge, where Darren played is perfect for country music performances. Now, I am going to be extremely biased with this review as most of you know, Darren is one of my favourites. However, credit where credit is due. He was just damned fine. 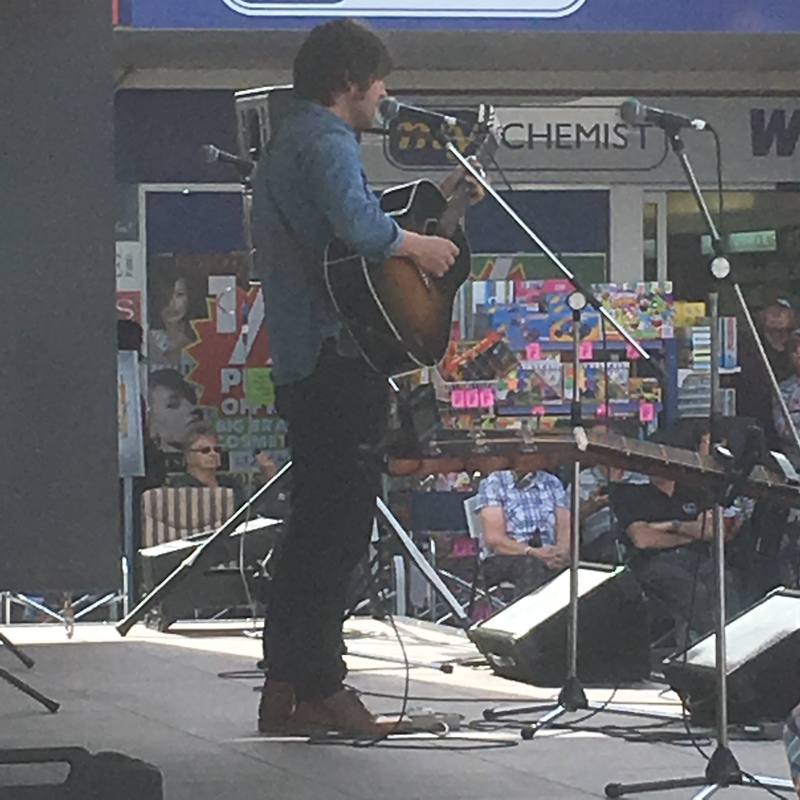 Darren played to a room of mainly fans who did not know his work and by the end of the gig, he had converted many of them. It had been a tough day for Darren. It was the anniversary of his father’s death and also he had been in a fire that morning. To be able to get up on stage and sing his songs (and many requests) with consummate ease, was a tribute to him and his Dad. He displayed humour and grit and sang his songs with great emotion and heart. He took up many challenges from the crowd as he sang songs that they requested as diverse as “House of the Rising Sun” and “Bird on a Wire” and “If Tomorrow Never Comes”. The inevitable request for a Johnny Cash song was cleverly translated into the song that the Highwaymen took their name from. 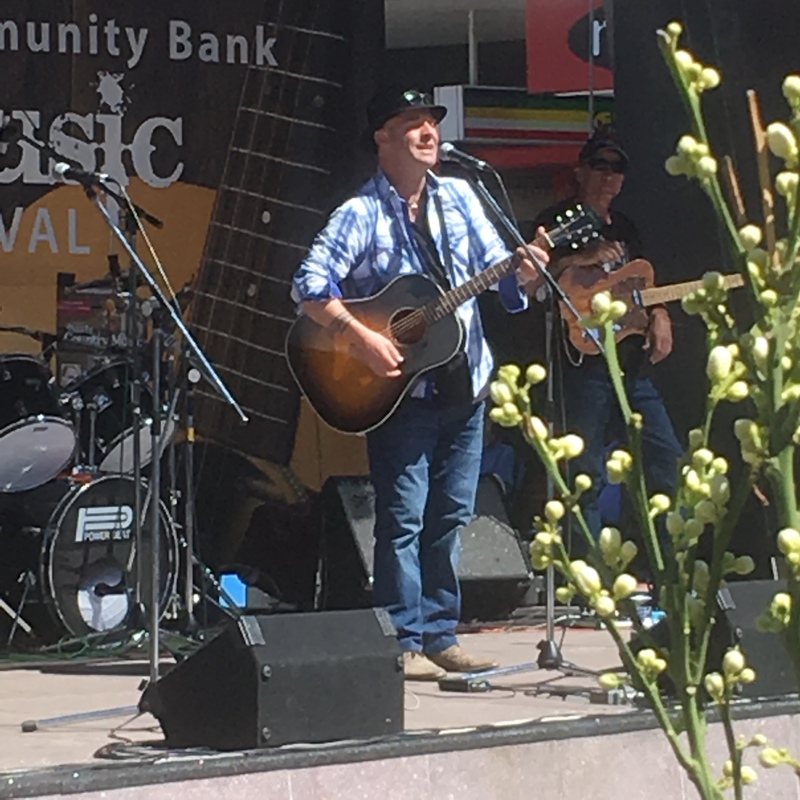 The strength of Darren’s performance, however, was measured in his own songs and stories, including: Riverbend Jack, Fly Away, On the bend by the willow, Moving the Mullock (my Dad’s favourite) and Come by Chance. 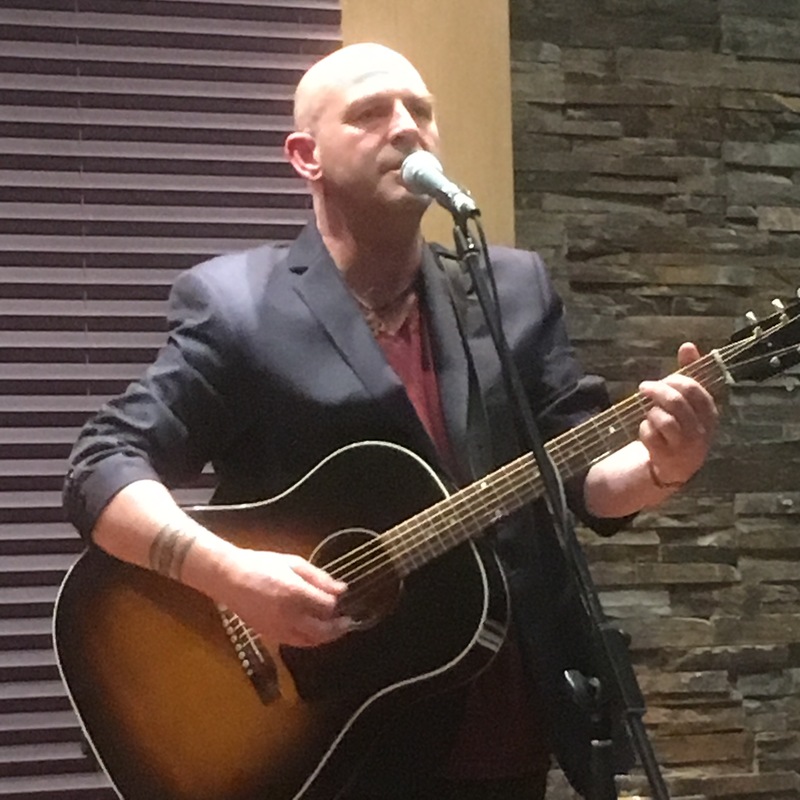 He also sang new songs from his album, including the poignant and timely “Leave Me There”, “She’s not you” and “Happiness Tree”. From stand alone to sing-a-longs, Darren put smiles on our faces and tears in our eyes. An awesome evening and just what the doctor ordered. I didn’t see a lot today, but what I saw was quality. 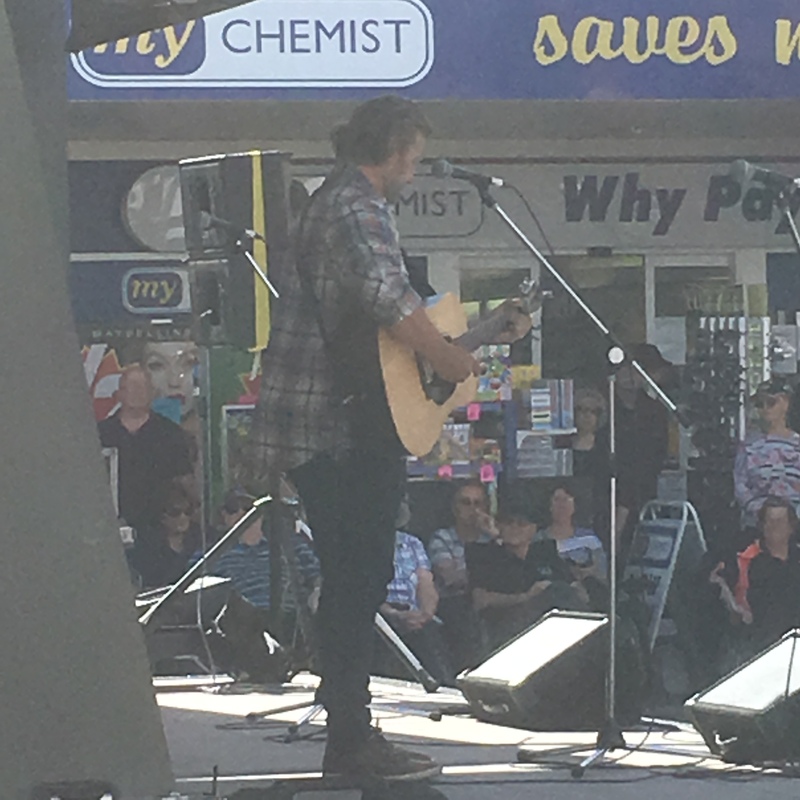 I saw and heard three of my favourites, Lachlan Bryan, Darren Colston and Seleen McAlister and a new favourite, Craig Stewart. 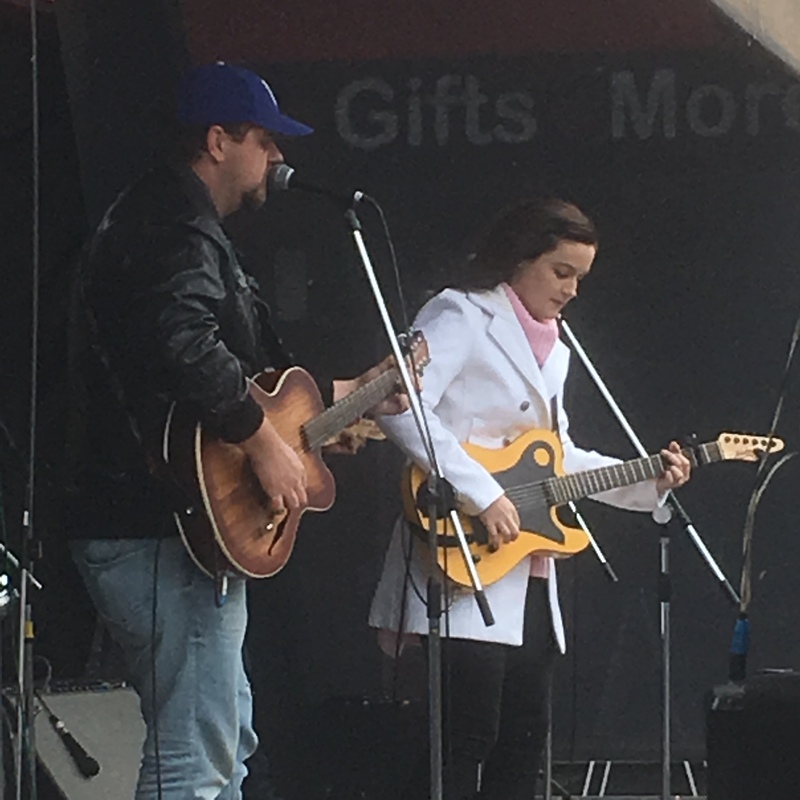 I was surprised at the guitar skills of Terry Bennetts and amazed again by Kim Ritchie, what a bloody champion. It would not be easy to be blind and to be gifted with such terrific humour and a wonderful skills musically. 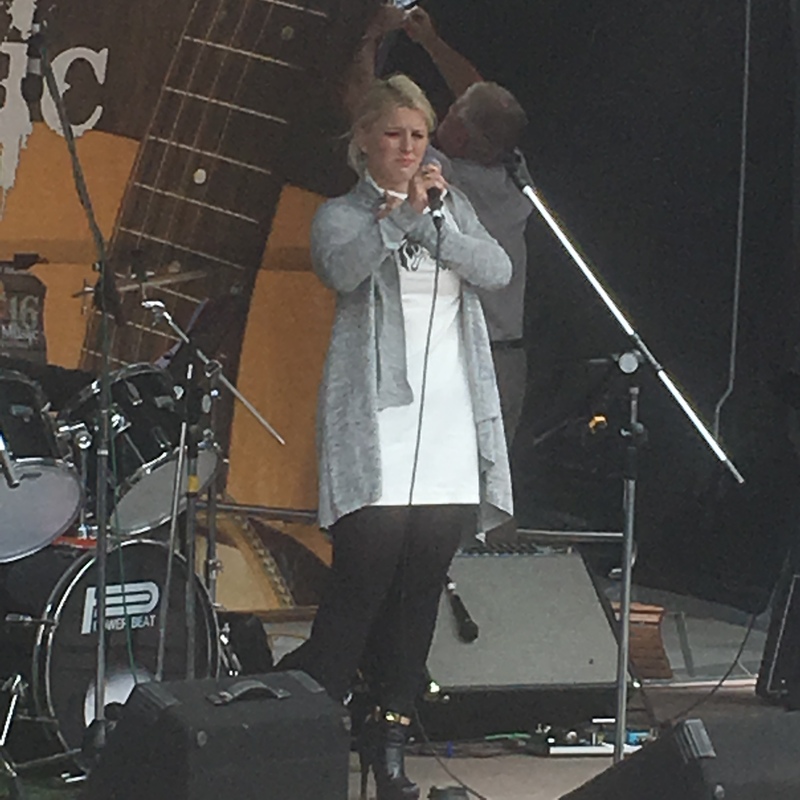 A nod again to Seleen McAlister who battled on crutches again but with great fortitude and her voice shone through. I have spent the late afternoon writing reviews and watching the Brownlow tonight, but the next few days are pretty full. We had sunshine here today but wet weather is predicted. That won’t stop Country Music. My dear friend and fellow country music nut, Lynne, has been telling me for ages to listen to Craig. We have similar outstanding taste, so I knew that she wouldn’t lead me astray. I did catch Craig years ago, probably at Tamworth, but I hadn’t heard of him for a while and Craig explains that he has had a break from song writing in the liner notes. This is a concept album, something that has been very “on point” over the last few years – think Darren Coggan with his War Stories and Billy Bridge with Stories Through Time for examples. You shouldn’t judge a book or an album by its cover, but as soon as I saw the Frederick McCubbin print, I was already there. Having majored in History, I knew where this was going. The Mark Twain quote on the sleeve also sets the scene. 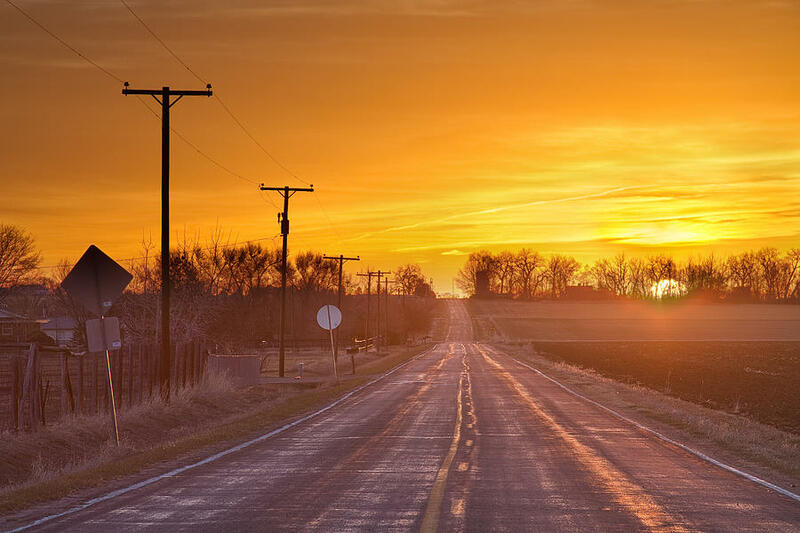 This is a walk through time…. Chris Haigh is his only companion on this trip, on acoustic and electric guitar and base. Craig wrote all of the songs (with a little help from history makers) and he also produced and engineered it as well as acoustic guitar, vocals and drummy stuff. (To quote Craig). Craig Stewart has a similar voice to the guy from the Walker Brothers (No Regrets) and Kevin Johnson. He probably has a similar philosophy and songwriting edge to the latter. Australian History is unique. It is a young country as far as white settlement is concerned, one of the oldest, if not the oldest from an indigenous perspective. Our colourful and dramatic history, as a whole, has many stories to it. Some of the stories are painted on rocks, passed down from generation to generation through song or word of mouth in the case of the indigenous peoples, or crudely written down or crafted from free settlers and convicts to their future generations. Our country holds immense beauty, but also heartbreak. Explorers, pioneers, innovators, incredible geography, colourful characters and hard work on top of bravery, failure, success and blood on the wattle have been elements in creating the country that we call Australia today. 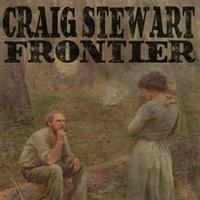 Craig Stewart attempts in 10 songs to tell an Australian Story. As he said in a gig at Mildura today, (26/9/2016), he is not telling his story, he said to the audience “I’m telling your stories”. Australian History is not an easy one to encapsulate, especially in a brief but important rendition. However, even though every episode in history can be told in different ways, the facts remain, and where there is smoke there is fire. We have often been told lies over the years, yarns that could be open to interpretation, moments in time that have been speculated. It is very much an Australian Story. It has a Celtic feel about it, as our early white settlement days and years demand. There is a nod to the original owners of the land beneath our feet, and the continuing story into the early 20th Century. Perhaps another cd can be released in a few years time called The New Frontier. It is a very thoughtful and respectful look at our yesteryear with a nod to today and tomorrow. Flowers of Blood: A nod to the original Australians. The original storytellers of our land. One Satin Dress: Probably the most beautiful and saddest songs on the album. Government Man: A song of the convicts. For many years, you never mentioned that your ancestors were convicts. History has revealed that it is now something to be proud of. They were transported here from England and Ireland for piddling reasons and endured incredible hardship. In many ways, they founded the white history of this country. Frontier: The early days of white settlement and the war dance that went on between the original peoples of the land and the new settlers. The confusion, sadness and degradation of a proud people. Burke: One of the major explorers in Australian History: Robert O’Hara Burke. The Murray and Me: The world is full of great rivers. The Murray is ours, and it tells many stories from beginning to end. Beneath the Southern Cross: Eureka is probably one of our most amazing stories. It was a turning point in our history. Irish Son: One of our most famous characters. Like many, Irish born. Like many of his time, the English were his opposition, his hurdle to living his life as he wished. An articulate man with a rebellious nature by birth or by necessity, Ned Kelly is an enigma, a larger than life icon. Keep the flame for me: World War I, a time when Australians came of age. The war where the ANZAC legend was born and honoured and set the stage for our own form of independence from the mother country to a certain extent. The moments where we stood up as our own nation and not just an extension of England. Christina’s Waltz: An appropriate way to end the album with a song of a song that most of the world think of when they hear of Australia. Australian History is one big old yarn, spun in many different ways. Craig spins some beautiful yarns here, as all good storytellers and songwriters do. Rich vocals, wonderful concept, brilliant sound. 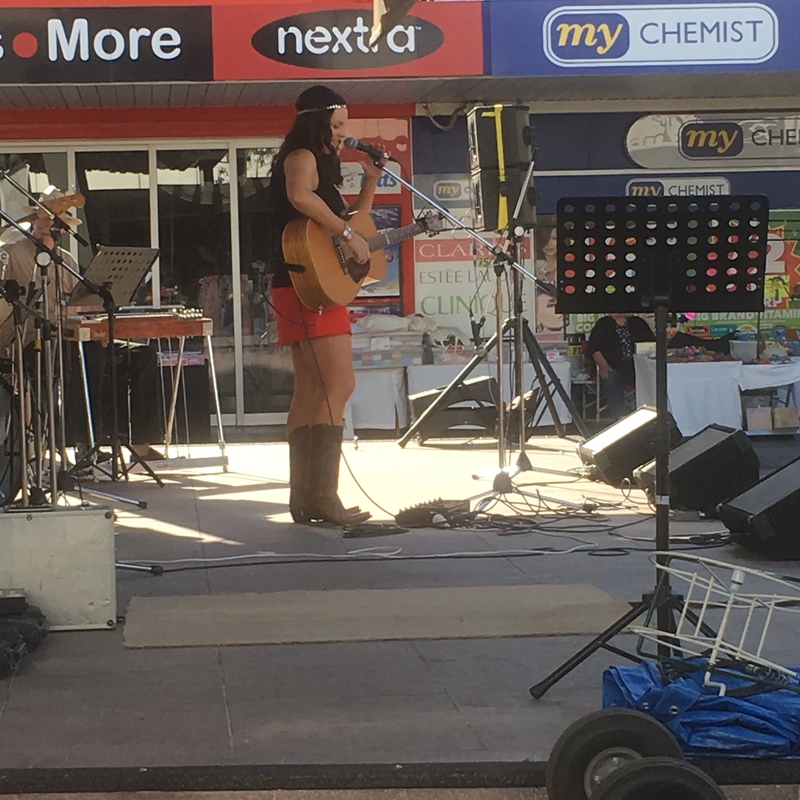 Raw Aussie stories in raw Aussie songs. As a Colonial Girl, I can’t really ask for more. Without even looking at who is singing these songs…and singing them so well, look at the people who “help out” on this album. Producer, Simon Johnson; Co-Producer, Drew McAlister; Mastering, Jeff McCormack, Drums, Pete Drummond, that fella Simon Johnson again on Bass, Guitars, Glen Hannah, Keys, Vaughan Jones, Fiddle, Mando, Upright Bass – Tim Crouch, Steel, Banjo – Dave Ristrim and some familiar dudes: Mike Carr and Drew McAlister on backing vocals. Pretty shabby, hey….not. 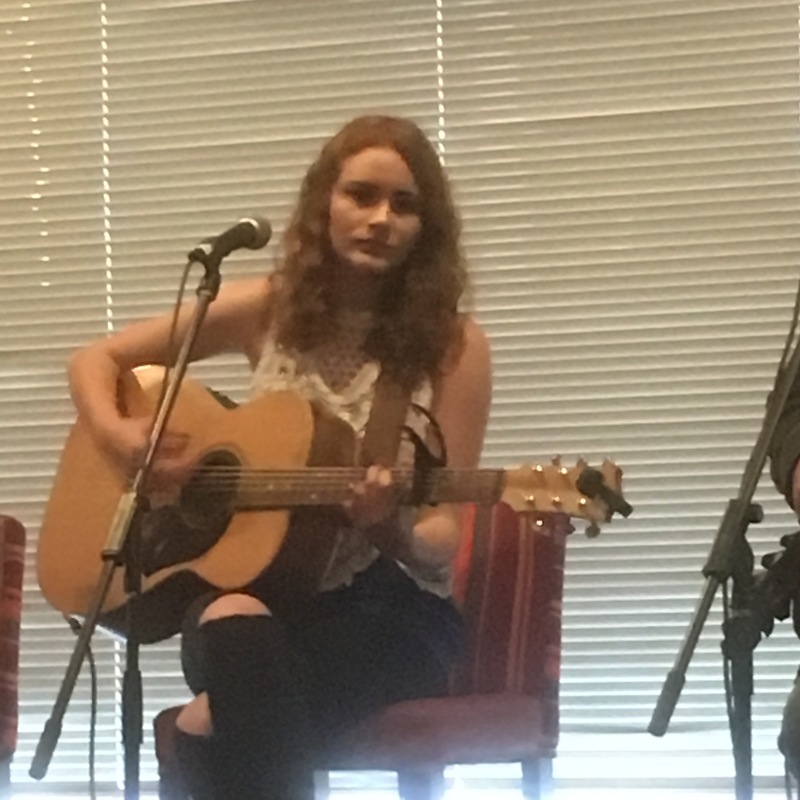 The songs are written largely by Seleen, Allan Caswell and Drew. To use the old adage, there is no I in Team, what a bloody great team. 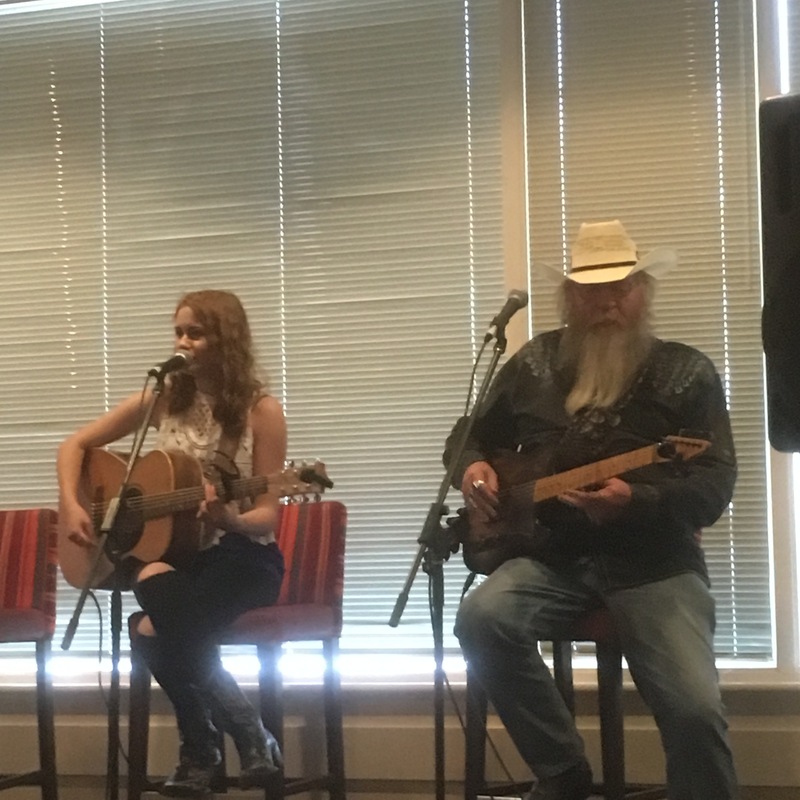 I have likened Seleen to Trisha Yearwood before, and she has even been known to sing a few of her ditties along the way, but it is about the biggest compliment that I could pay a female singer. If the blokes mentioned above are the pie, then Seleen is definitely more than the cherry on the top. Captain Simon Johnson leads us on a very pleasant journey. All aboard. The single that did so well for Seleen doesn’t really need much introduction or description. The song is pretty self explanatory and a great anthem for women. A departure for both Mr Caswell and Seleen….I think that Drew may have had more influence on this song. This one certainly rocks it and wakes you up. Beautiful ballad from Seleen and Drew, both of them at their best. One of my favourites on the album. I can kind of relate to it, as a lot of square peg girls will out there. Great song. Love is a Trip (Craig Wiseman/Lee Thomas Miller) I think that this is a song previously recorded by Sarah Buxton. A rocking country song. Seleen always sounds like she is having fun with these kinds of songs. It also gives up the line that leads to the title of the album. A happy song, full of optimism. Clap along, dance along, sounds almost like an American Sitcom theme song….no offence meant. Offered up by 3 of the best songwriters in the country. I can almost see the video clip. Not many Australians would not know this song. The famous and somewhat infamous (in recent years) classic by Allan Caswell and sung by Lynne Hamilton for the tv series Prisoner which in turn was released internationally to great success. This version, by Seleen is more than a worthy remake. One of those songs that sounds happy and up tempo but it is also kind of sad. I am sure that she is watching, Seleen, and I am sure that she is very proud. You on Your Side (Featuring Mike Carr) (Mike Carr/ Seleen McAlister) – Okay, time for me to rave. I knew that I was going to like this song before I heard it. No prizes for people who read my posts. It is genuinely a beautiful and sad song. Mike and Seleen’s voices blend so well together. Some nice steel there too, Dave. I think that this is a Jo Dee Messina song. Sadly, an all too true song these days. The big fella upstairs must shake his head sometimes. Beautifully delivered by Seleen. My favourite song on the album. Three Little Lives (featuring Drew McAlister) (Seleen McAlister) Acoustic version of a previously recorded song by Seleen. I like this version even better. One of our finest female vocalists, who is going from strength to strength. She’s getting stronger, for sure, and aren’t we lucky! Shorter day today at the festival. I did some washing….excitement. Then I went for the walk into town. Mall festivities started at 12 today. 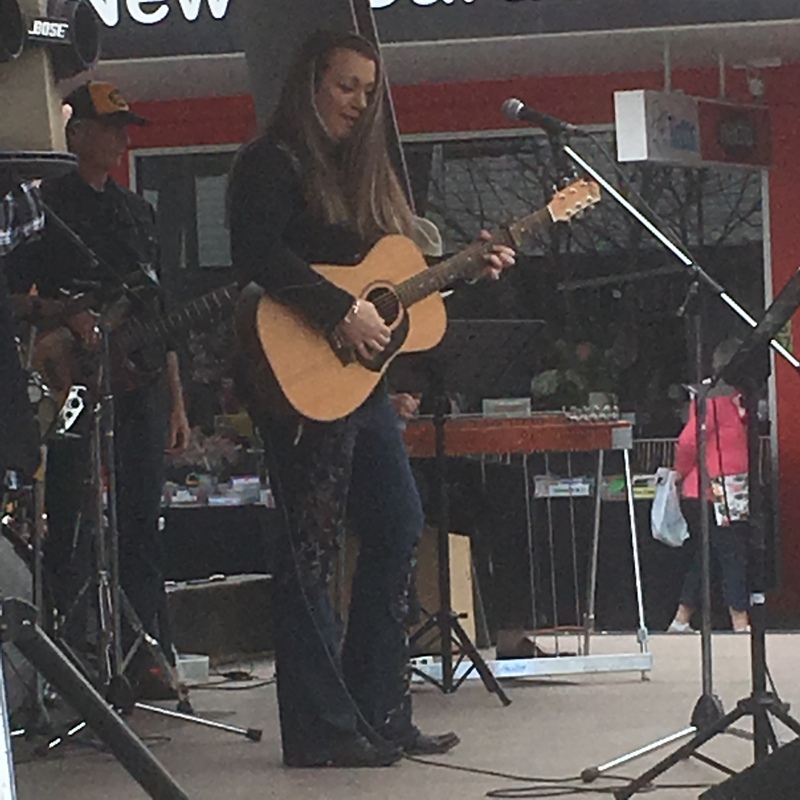 I was entertained by Jess Holland – big voice, well travelled guitar, got a pic with Team Forbes….Thanks Sheree. 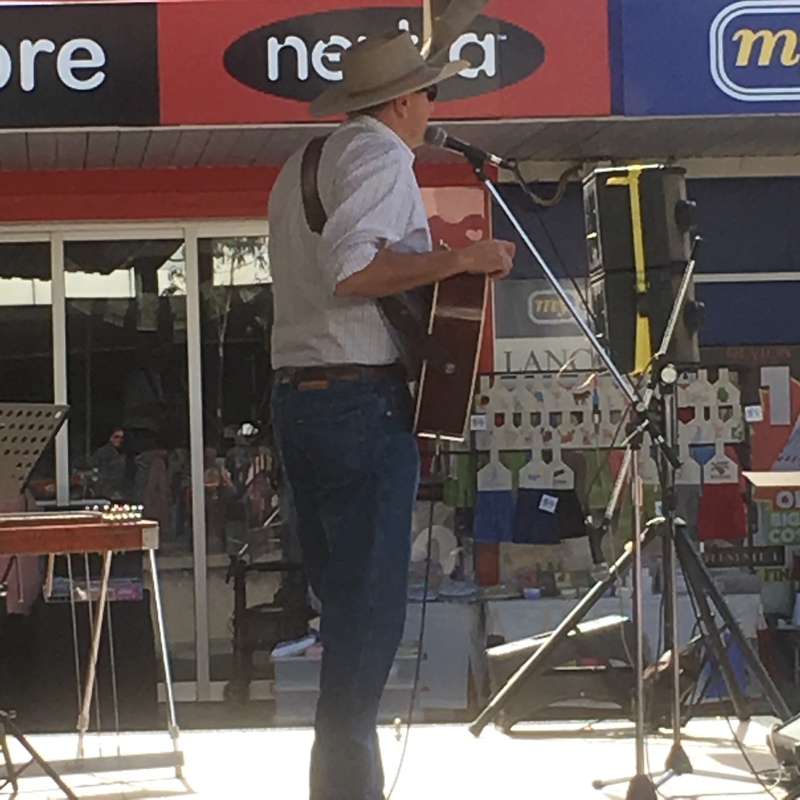 Ged (birthday boy) Hintz and Trudy Hintz, Dwayne Elix, Bec Hance on fire, Craig Giles, Alice Benfer, Kate Hindle, Cameron Mason, Jeff Brown, aforementioned future legend, Allison Forbes, Godfather of Australian Country Music, Allan Caswell and Angela Easson. I am still pacing myself. Once again the acts today were all very different and very enjoyable. The sun stayed out, though the wind blew the music around a bit at times. Stuie French may have some competition for Dad jokes with some of these guys. Short and sweet today, a few big days to come….and will venture off to night venues as well soon. Everybody seems to be having fun. These acts are amazing how they keep turning up at gigs. I don’t know how they do it.